Are you remodeling your kitchen? 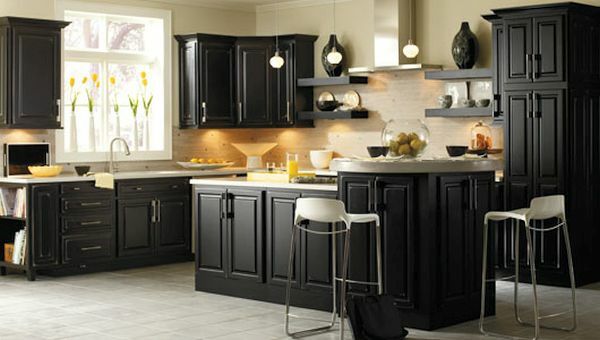 Do you want to change your kitchen cabinets, as they have a boring look that seems monotonous to you? 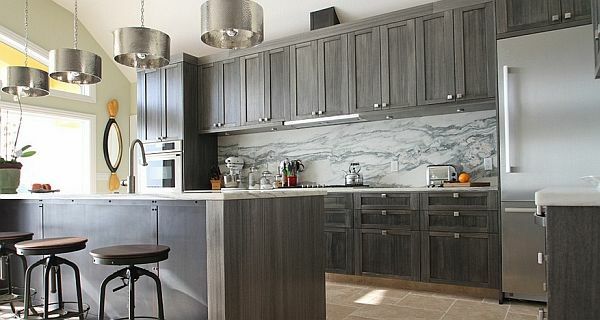 However, not many trends have picked up for kitchen cabinets, even though cabinets are critical to your cooking space. Still, a few trends started picking up last year, and ithas been continuing in 2016. There are some latest trends too that you should keep a watch on in 2016. Find out about all of these here. While the trend of white cabinets has been prevailing for some time now, it will carry on for long. It is a popular trend to make your kitchen look more spacious, even when the cabinets are crowded with stuff inside. White cabinets also go well with varied elements of design. If you want to have wooden cabinets, then the Shaker-style cabinets can be great for your kitchen. These cabinets can add any type of look and feel to your space, including contemporary, traditional, modern, retro, and even transitional. It simply depends on the hardware and its elements you choose.Shaker-style cabinets are simple and not ostentatious. You can even have these in white. While some styles are trendy, it is also a fresh trend to personalize one’s kitchen cabinets according to the homeowner’s taste and needs. People have been choosing their own styles, functions, and colors. If you have good budget, then you can also ask a designer to give you semi-personalized or personalized cabinets. Since all want an uncluttered and clean kitchen, they go for stuff that brings organization to their space. In line with this thought, people have been choosing pullouts and rollouts for cabinets. These are functional cabinet designs that even accommodate all the unusable stuff that used to be lying on your counters. You can access such type of cabinets easily, as they are frameless. Thus, it brings more convenience while you work. Some homeowners have also been opting for open shelves instead of having closed-door cabinets. The reason is to have everything in front of their eyes while they cook. Sometimes, you forget to use products and appliances that stay stored in your cabinets. Many new trends and some continuing trends for kitchen cabinets are prevailing in 2016. You should keep a watch on them in case you have plans to remodel or redesign your kitchen.